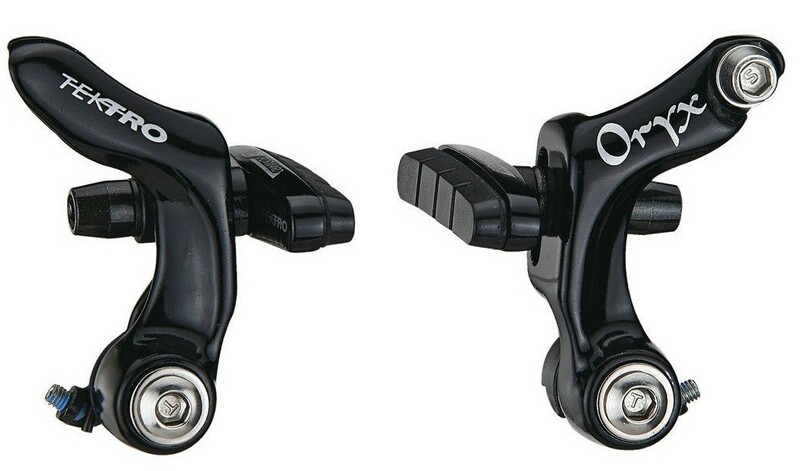 In this guide, we'll discuss the best cantilever brakes available right now. Enjoy. Most pro cyclocross riders use them, especially the Europeans, and if your cyclocross bike is more than a couple of years old chances are, you've got them as well. They're not as popular as they once were, but there are still plenty of reasons why you should invest. Let's find out why. Related: A Pinch Flat: What Is It And How Can You Avoid It? 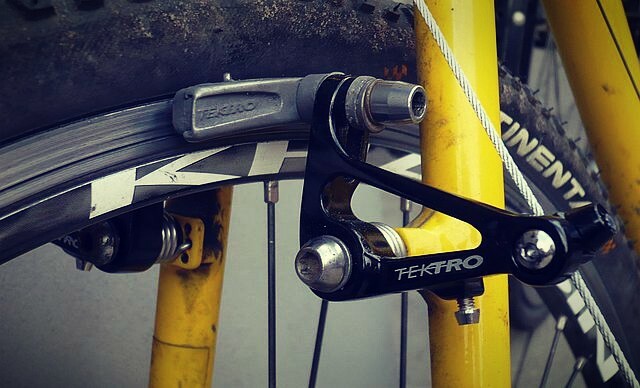 In the 1980s cantilever brakes were an exotic experiment found primarily on expensive tandems and ​high-end touring bikes. Since then, times have changed and what was once available to only a few cycling fanatics is now widely available to all. 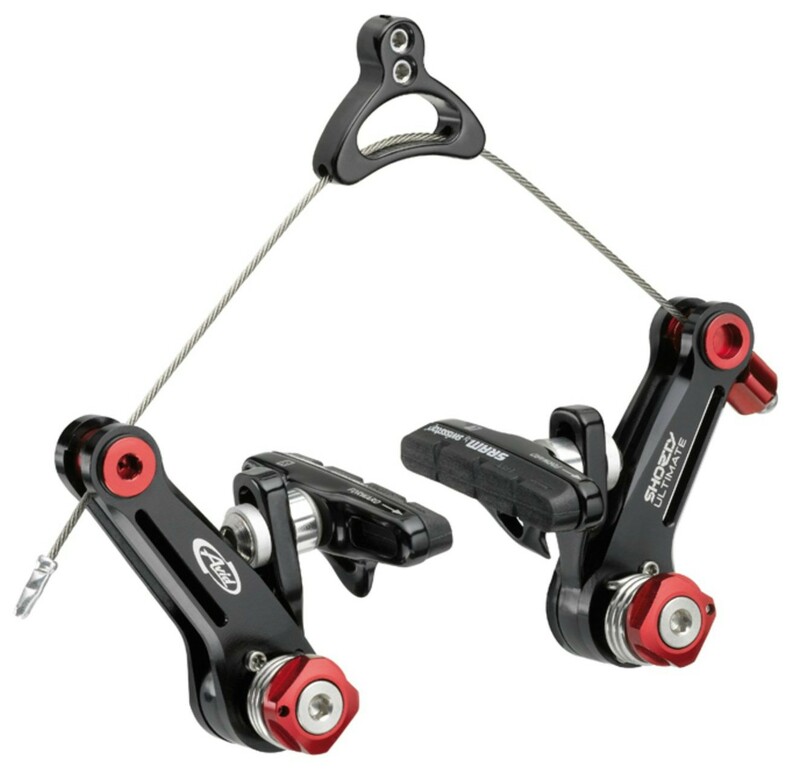 Why Cantilever Brakes On Cyclocross Bikes? Fewer and fewer bikes are being found with cantilever brakes as disc brakes are now the top choice for stopping the mud. But since 2010 the UCI has allowed discs to be used in cyclocross races. Using a disc rotor and calliper mounted next to the wheel axel moves the braking system well away from the muddy rims. By moving the components, it gives an improved and consistent performance that was not possible before. With such a large shift to discs, you'd think that it's the end for cantilevers, but there are still three big advantages to them. For many professionals, weight is the number one contributing factor in their brake choice. Cantilevers weigh around 0.5kg less than discs which give significant ​gain, especially to lighter riders. If you've been using canti's ​for a couple of years and you already own multiple sets of rims, then making the decisions to go to discs is a tough one. If you're not a professional cyclocross rider ​and you're not concerned about saving weight, then cost may be the number one factor. It costs a lot to upgrade your wheels, but the actual disc brakes themselves are more expensive as well. Cantilevers are much cheaper than discs​ and still give perform excellently. The difference between a well-adjusted cantilever brake and a poorly adjusted one is greater than any other type of braking system, and tuning canti's is a dying art. Because cantilevers are less powerful than any other type of braking system, it's important that you work to generate as much force as you can when pressing the levers. The biggest effect on your brakes power is the leverage. A lot of this leverage is built into things like your levers, and the choice of cantilevers themselves. 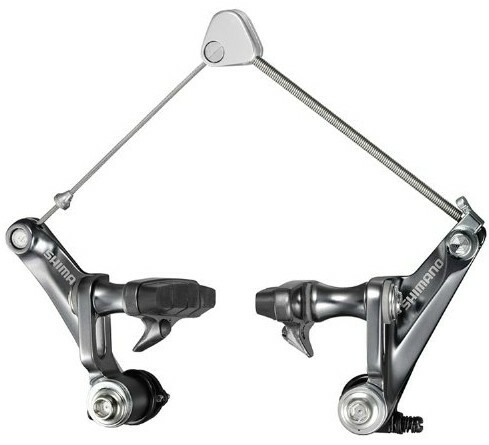 The most important aspect for improved brake leverage is to have the straddle cabl﻿﻿e as low as you can. Although the trade off for this better leverage is that you'll reduce possible mud clearance slightly. For some more great advice on cantilever geometry and mechanical advantage read this article by Sheldon Brown. Pads on cantilever brakes need to be slightly toed in, which is where the leading edge of the pad strikes the rim slightly before the trailing edge. Toeing the brakes in only needs to be done by a millimeter, so when you're setting up the brakes place a thin piece of card (watch from 3mins 19) between the rim and the brake pad at the trailing edge. Judder can plague cyclocross bikes. If you've ever experienced it, then you'll be aware of the horrible shuddering that shows itself through the front forks when you apply the front brake hard. 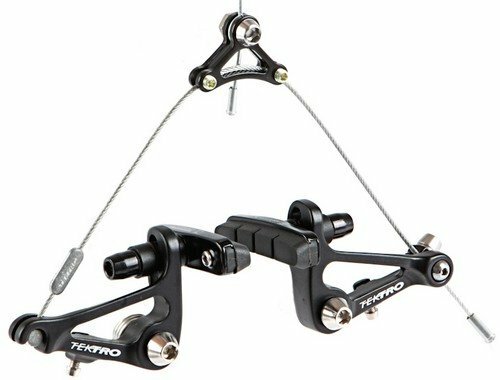 There's no easy fix for it, but looking at the placement of your brake hanger and increasing the toe-in are quick solutions. If you've investigated these areas and are still experiencing judder, then it seems that the stiffness of the forks is the primary cause. If this is the case, buying a new set of forks is the solution. For an excellent tutorial on configuration check out the video below by Made Good. 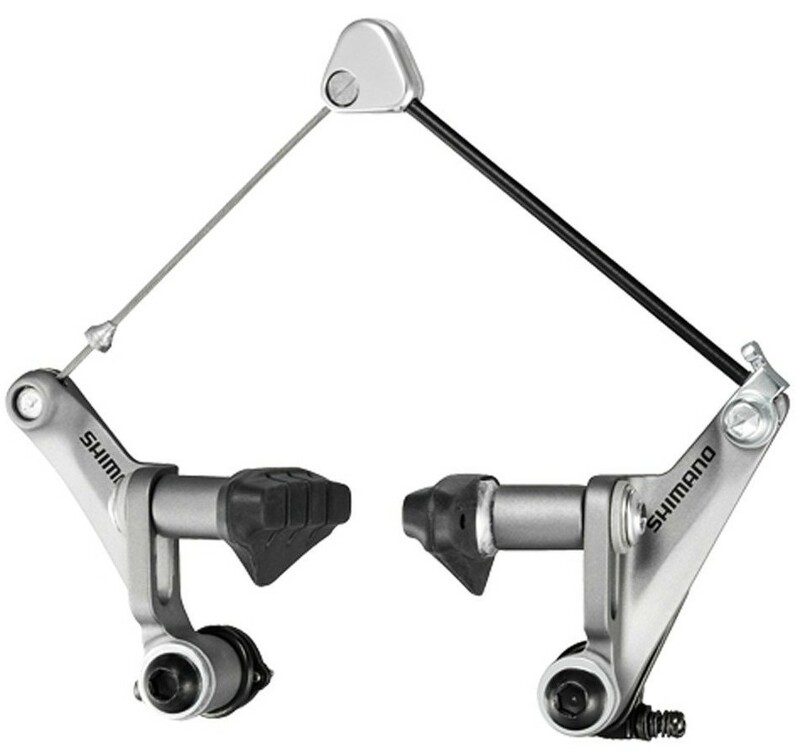 Cantilevers have a long history of being complicated to set up, although not the Shorty Ultimates, which are surprisingly easy and offer impressive levels of adjustability. It has the balance of power, control, and weight, and it's available in a pre-set wide or narrow stance. 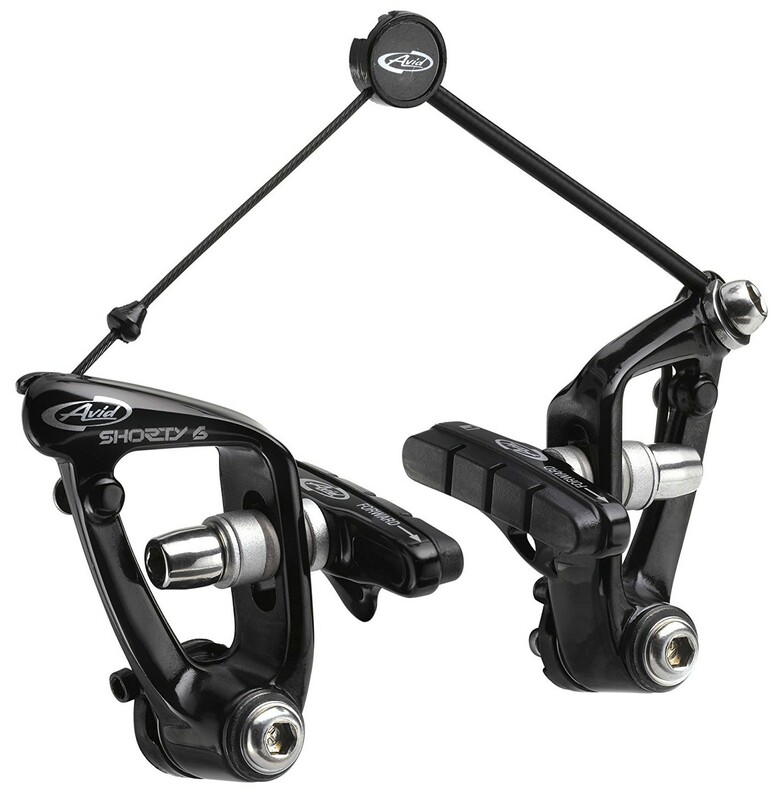 SRAM says that the narrow stance is 20% more powerful, and it's certainly noticeable on the bike. The narrow stance does decrease mud clearance a little, but this would only be an issue on the muddiest of days. The Ultimate uses standard road cartridges, which makes replacing them easy. The brakes themselves twist and move in every direction, enabling them to be adjusted simply. 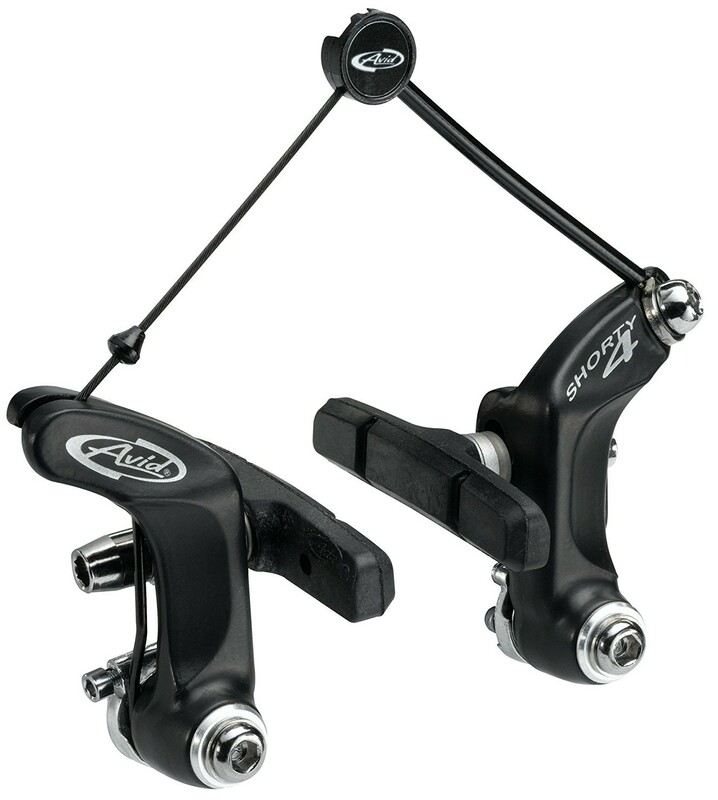 The quick release arm slots in and out quickly even if the pads are set up close to the rim. It also has an in-line barrel adjustment for easy cable tension adjustments. The components are 115g each when using the stock pads. At 115g it makes them the lightest here and an excellent choice for those that are looking to save weight. The lightest in this review. Incredibly easy to adjust compared to other canti's. There is quite a bit of difference in power between the wide and narrow stance, meaning there is no middle ground. Brakes protrude out a lot when they're set in the wide position. This increases the chance of kicking them when mounting and dismounting. Tektro's CR720's are some of the best wide profile brakes that you can get. They've got some solid stopping power and an attractive design. They're a little tricky to set up, but once you've got that out of the way you're ready to go. 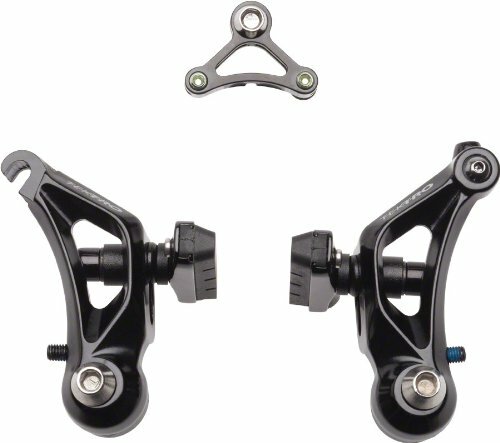 The brakes weigh in at 161g which is 46g heavier than the Shorty Ultimates. However, for this trade off you get a brake that is incredibly effective for a fraction of the price that Shorty Ultimates cost. Because of their wide set-up, you'll need to be careful that you don't knock them when mounting and dismounting the bike. With the brakes having a wide set up you'll not have as much stopping power as the Shorty Ultimates, but by doing this, you'll have more mud clearance with these brakes than with any others. The best brakes available for stopping the mud. Due to their wide set-up cautioned is required to ensure that you don't kick the brakes when mounting and dismounting the bike. The easy adjustability and the nature in which these brakes can adapt to many situations make them the number one choice for cantilever brakes. Get them on your bike now to help stop the mud!